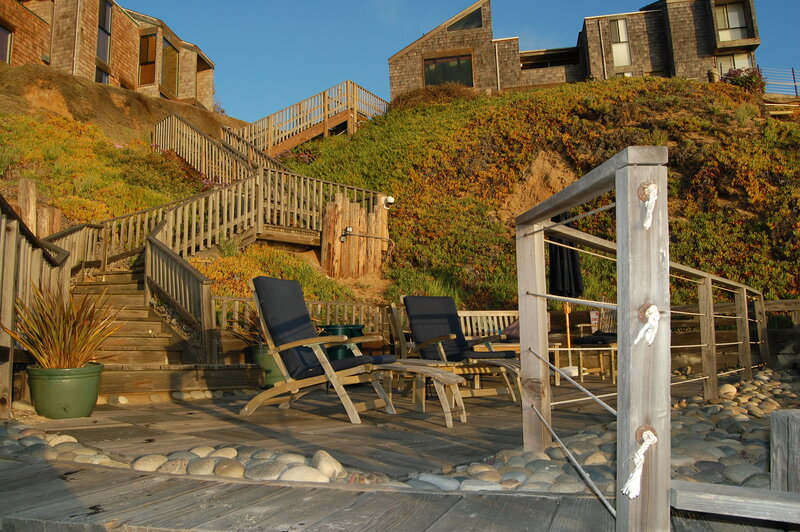 Encinitas vacation rentals is the perfect lodging option in this terrific coastal community. Moonlight Beach is perfect for the family, as it has a playground and sand volleyball courts. Hwy 101 runs through Encinitas and offers a wide variety of restaurants, which range from the budget to moderate in pricing. Rentals in this area are small cottages, to oceanfront condos to large family homes. Come to Encinitas today and checkout one of San Diego’s gems.